Hey kids, do you want a night out with out the parents? Spend an evening with your friends at the museum! 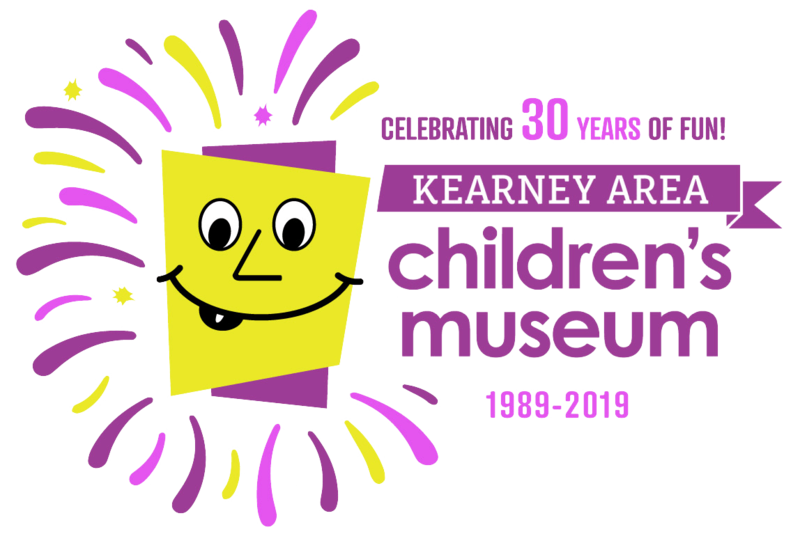 Come ready to enjoy special activities, free play in the museum, eat dinner, and more. Leave the parents at home and have your own night of fun! Dinner will be pizza, fruit, cookie, lemonade or water. If children have any food allergies they are welcome to bring their own dinner along with them. This event is for children ages 3-12. Please note: all children 3 years old must be potty trained and be able to use the bathroom independently. Thank you!